We are experts in making the search for office space easy. Flexioffices has been finding office space for clients for over 16 years. We represent 99% of the flexible office marketplace and our free, impartial service helps find offices for 1000’s of companies every year. We are a young, smart and determined company who enjoy working and socialising together. We care about each other and about achieving the best results for our clients. Geraint was part of a team that started a serviced office company in 1999 which went on to merge with MWB, before he again was part of a team who set up Avanta (Mark II) in 2004. Avanta went on to achieve a turnover in excess of £75m before eventually being bought by Regus in 2015. Prior to being involved in the serviced office sector, Geraint spent a number of years working for Bupa, British Airways and Marks and Spencer. 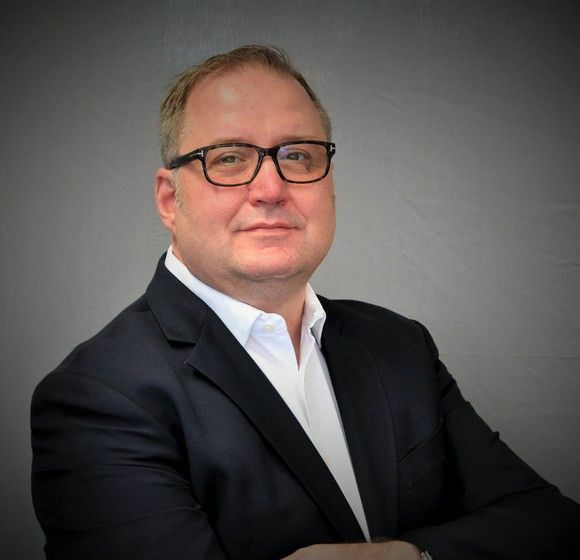 Michael sits on the board of Flexioffices and is involved in strategic decisions driving the growth and development of the company. He has been with Flexioffices since 2004 and held a number of positions in sales and management during his tenure, improving internal processes and mentoring personnel towards excellence. Whilst it could be said he is now part of the furniture, his belief in the key philosophy of the company does not waver: “We are here to help the client find the right office solution – not through a tough sales pitch, but active consultancy”. James has worked in the hospitality and serviced sector for over 25 years, the last 14 years specifically in the serviced office industry. He brings with him a wealth of experience in managing successful central sales teams, systems and sales processes, with the main serviced office providers in the marketplace – MWB, Avanta, Regus and Orega. James’s skills bring a keen understanding from the providers perspective which help Flexioffices to maintain and build excellent relationships both internally and externally. His upbeat nature creates a great sense of fun within the team whilst maximising the customer experience and the profitability of Flexioffices. Outside of work, James is a keen tennis player and spends most of his spare time with his beautiful wife and two young sons. Gary joined Flexioffices in June 2012 but has worked within the serviced office industry/fit out sector and broker channel since 2000. He has gained an extensive knowledge across London and the UK and offers a consultative approach when dealing with requirements on behalf of his clients. Gary enjoys a variety of sports including following his beloved Arsenal, playing golf, cycling and running. When not pursuing his love of sports, Gary spends as much time as possible with his young family of two children and their wonderful mother. 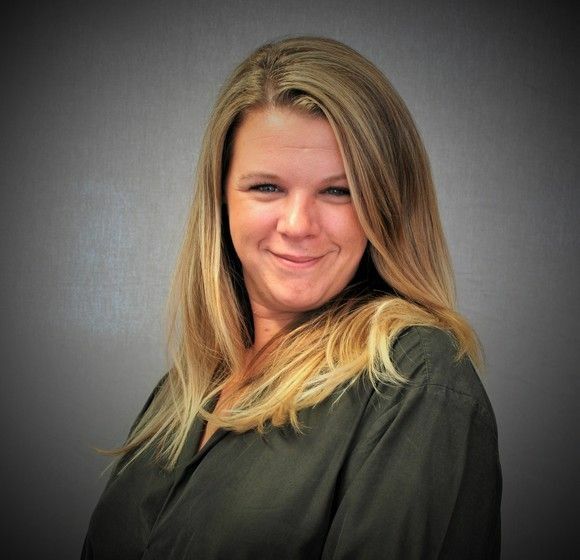 Emma has been with Flexioffices since March 2008 bringing with her a wealth of experience in database maintenance and customer care from her previous employment. She enjoys a varied role within the company, maintaining the client database, updating the website and assisting the accounts department. Outside of work Emma enjoys listening to music and attending festivals, eating out and socialising with her friends. Vicky joined Flexioffices in August 2017 having spent most of her career in senior PA roles. She brings with her, great organisational skills, attention to detail and a desire to provide great customer service which fits perfectly with her role of the office Administrator. Outside of work, Vicky is kept busy by her two-year old son and enjoys spending quality time with her family and friends. Jo joined Flexioffices in July 2018. Born in Cambridge and having worked previously in transport, the big city was calling. She has extensive customer service, organisation skills and has had varied roles from remortgaging to ensuring vehicles are delivered to dealerships. Working at Flexioffices, Jo is responsible for office management, HR and marketing. Outside of work Jo loves her holidays, spending time with family and socialising with friends while exploring restaurants and an odd cocktail bar or two. 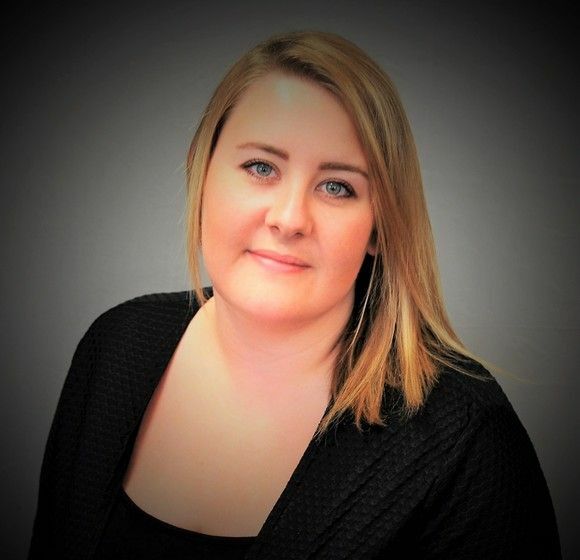 Brooke started with Flexioffices in December 2018, having previously worked part time in an accounts position. Working in London has always been an ambition so when the position arose she jumped at the opportunity. Working at Flexioffices, Brooke oversees updates to the CRM as well as general administrative duties. In her spare time, Brooke likes spending time with family and friends and going on holiday. 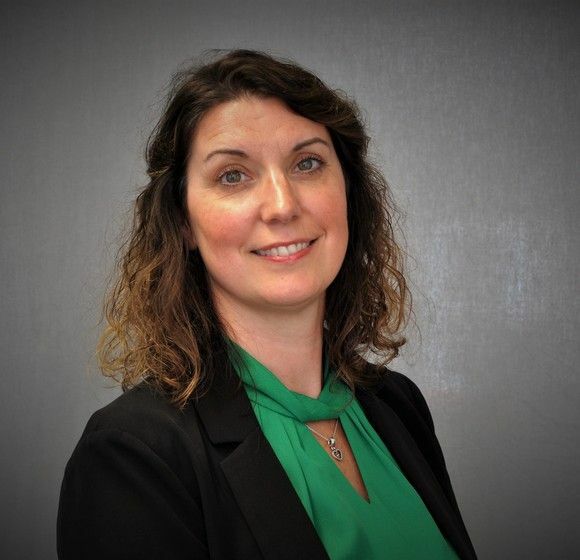 Emily began her career 20 years ago as a management accountant working for various multinationals in retail and IT sectors helping form a love of detail, determination and can-do attitude! Alongside her accounting career she started her own business with her business partner and in 1999 the ‘best delicatessen and coffee house in Surrey’ was born! 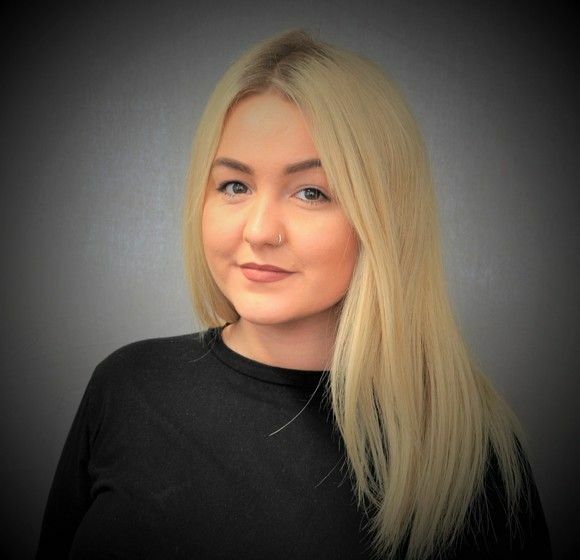 Being one to never stay still Emily moved into the world of sales and marketing with Windrush Volkswagen. After 4 successful years at VW she decided to join the ‘workspace revolution’ taking on the role of Marketing Executive at Flexioffices. Emily has 3 children which leaves her very little spare time but when she does find time, she is an avid football fan, reader and very occasional gym goer! Stephen was born in Barking & grew up in Essex. Having supported West Ham Utd all of his life, he's just given up the season ticket as he would rather play golf these days. When in his twenties, Stephen travelled extensively throughout Thailand, India & Australia. He lived in Sydney for 4 years and in that time lost sight in one eye but gained a wife (Donna). Together, they returned to the UK and Essex and now have 2 children, Jessica aged 20 and Harrison aged 17. Stephen was 28 when he first started working in property and within a year was running the west end agency department with 2 staff under him. In the last 20 years he has advised hundreds of tenants and even did 4 years on the landlord side, where he gained a vast knowledge of leases and how they are structured, this has served very well as Stephen now only advises tenants on their occupational needs. Stephen has been involved in over £100m worth of transactions ranging from 200 sq ft retail units to a 35,000 sq ft letting in County Hall, SE1. His client list ranges from corporates, institutions, investors & owner occupiers to celebrities like Graham Norton & Pete Waterman to name just a couple. Over the last four years Ahmad has worked closely with all the major Trade Unions in the UK through an insurance intermediary, gaining a wealth of sales experience and customer service knowledge. He is also a recent graduate with a degree in Accounting and Finance. Outside of work, Ahmad is a massive Formula One fan who drops everything to watch a race. He absolutely loves travelling and has a keen interest in photography. Ayaz has joined Flexioffices having previously worked within the commercial property market, gaining a wealth of experience within the serviced office market, specialising within the Central London area. He has also built up a large network of contacts within the commercial property market, through the many networking events he attends. Ayaz has recently graduated from Aston University with a degree in Economics. If Ayaz has one weakness it is his passion for football, more precisely Arsenal Football Club. He regularly attends games and plays every week for his local team. Ayaz is also a member of his local golf club where he is attempting to improve his game. Conor moved all the way from Ireland to join Flexioffices in May of 2017. After years of experience in business development and account management on a corporate level, and having major sales roles within such companies as Regus and Avanta, he gained invaluable skills to help deal with any company requirement, of any size. Coming from a degree in ICT / Computer Science he has an aptitude for taking on challenges that require a keen eye for detail, and most importantly, patience. In his spare time, Conor enjoys visiting the theatres, museums and restaurants of London, along with the occasional run to burn it all off. 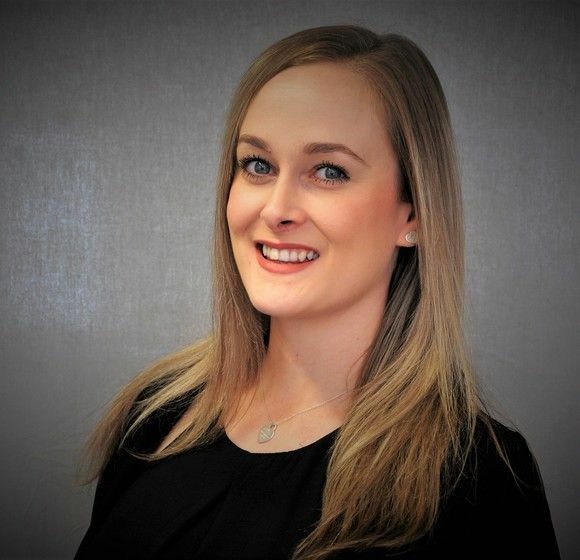 Laura joined Flexioffices in August 2017, having gained four years of industry experience working as both a broker and for a serviced office provider. This experience has allowed her to hit the ground running at Flexioffices. Prior to this Laura lived in Cork, Ireland where she graduated from University with a degree in Interior Architecture. Outside of Flexioffices, Laura likes to work out regularly and socialise with friends, trying new brunch spots every weekend. From Edinburgh, Scott re-joined Flexioffices in November 2018 on a part time basis, working approximately 20 weeks a year for the company. He previously worked for Flexioffices between 2012-2014. A lot has changed in that time, but there is a lot of familiar faces still in the industry. Away from the office, Scott works on the European Tour as a caddie so needless to say, he loves his golf and travel! Aside from golf, Scott enjoys football and supports Hearts. Jimmie joined Flexioffices in October 2013 after spending time in the leisure industry, where he worked his way through various fields from personal trainer, operations and eventually sales. Jimmie is working on an exciting, new project for Flexioffices, a challenging new role which allows him to develop his skills within the industry. A very active person he enjoys sports and travelling. Recently combining the two, Jimmie went snowboarding in the Alps. He has recently set up his own football team, as a massive Tottenham fan, a season ticket holder for 15 years, football is Jimmie’s main passion. Andy joined Flexioffices in April 2018 as a Senior Account Manager. Prior to this, Andy worked for 7 years in various sales and operational roles in London for the world’s largest serviced office provider, where he gained a wealth of experience and knowledge providing solutions for major blue chip companies and private individuals alike. Andy also has a wealth of experience in the hospitality industry having worked for 25 years in senior management roles within 5 and 4 star hotels, which included working at some of the best luxury hotels in the UK. Outside of work, Andy enjoys spending time with his wife Barbara, and taking long walks with their labrador Lucy, as well as practising his culinary skills in the kitchen. Jon joined Flexioffices in October 2017 after spending 9 years as part of the sales team, progressing to sales management in the Health and Fitness industry. This included stints with Virgin Active as well as David Lloyd Clubs. Jon’s previous experience in sales, management and customer service put him in a strong position to excel within his role at Flexioffices. Jon will be taking on a brand new challenge in the Business Development team allowing him to utilise the skills he has developed throughout his career so far. In his spare time he loves going on holidays (anywhere hot!) but his main passion is football and he is a staunch, lifelong Arsenal fan! Heather joined FlexiOffices February 2018 after two years at another brokerage. Prior to which she had a 8 year career in hospitality, working predominantly out of London, and enjoyed being part of the management team at countryside hotels and restaurants. Her background in this industry means that she is very customer focused, has a keen ear, and the ability to adapt herself to her clients. Outside of work, she enjoys live music, good wine, and visits to the coast. Julian joined Flexioffices in July 2018 after starting his career studying an Advanced Diploma in Multimedia & Animation prior to progressing into sales and marketing, winning several business awards and certifications along the way. Experience in the office design & fit-out industry gained him an eye for detail and a strong passion to deliver value for money for clients. He now focuses on supporting start-up and small businesses in London. Past achievements include on-boarding new clients including Transport for London, Thomas Cook, Butlins, Bovis Homes and a host of Premier League football clubs. Outside work his interests include travelling and the odd design project. His sideline goal would be to compete in the Red Bull Soapbox race. Chris joined Flexioffices in October 2018 having previously worked in the Health & Fitness industry for a number of years with David Lloyd Clubs. Having gained a strong background in sales, Chris has quickly adapted himself to the serviced office market. Chris has a strong passion for many sports especially Football and supports Liverpool FC as well as staying fit by going to the gym frequently. Outside of work hobbies include travelling, festivals, football and spending time with friends. 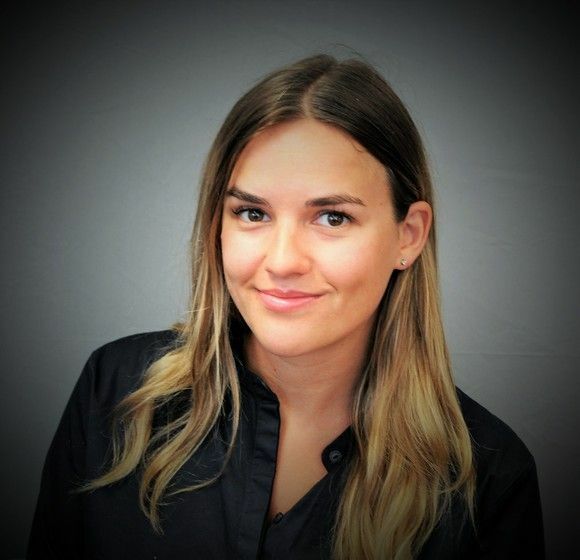 Charlotte joined Flexioffices in December 2018 as a Business Account Manager. 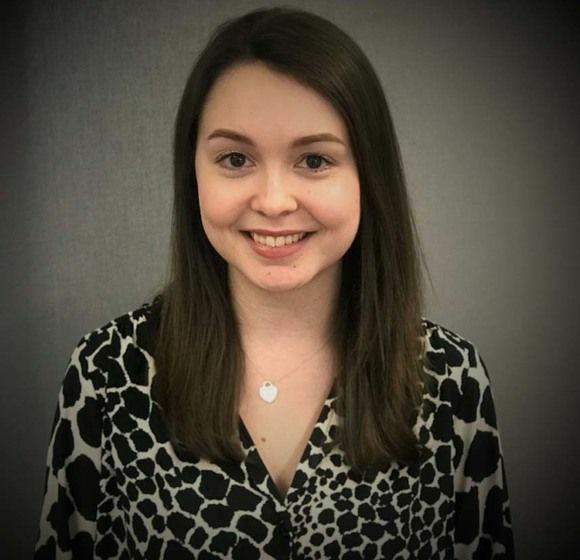 Prior to this, Charlotte worked in the healthcare industry as a Senior Recruitment consultant working closely with clients to meet their urgent demands in the NHS. Coming from a sales background, Charlotte has a hands-on approach to any challenges and acts proactively to succeed and achieve great results. In her spare time, she enjoys socialising with friends & cocktails or being wrapped up on the sofa in a duvet watching crime documentaries. 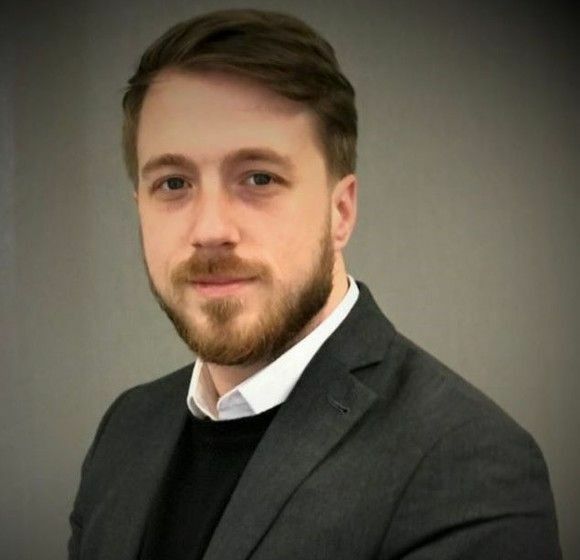 Hamish joined Flexioffices in January 2019 as a Business Account Manager having spent 18 months as a recruitment consultant in the IT and Finance sectors. Originally from Scotland, Hamish is a passionate sportsman playing golf, cricket and football to a very low standard, as well as following his life-long team Liverpool. Outside of work, Hamish enjoys going for drinks with his friends and having a laugh as often as possible. Dan Joined Flexioffices in January 2019 as a Business Account Manager. Prior to this, Dan worked for Toyota for 16 months progressing from Sales Executive to Senior Sales Executive where he gained a wealth of sales training and experience in a fast paced sales environment. Outside of work Dan enjoys, Supporting his local team, West Ham, socializing with friends and spending quality time with his family. Will joined Flexioffices in March 2017. Before working in the serviced office industry, Will has picked up a wealth of experience from events management to IT sales. Will studied Ancient History at Newcastle University, and now when he gets a spare moment likes nothing more than to top up his knowledge ready for discussion. He also has a keen interest in wine and is slowly working his way wine tasting across France and Spain. 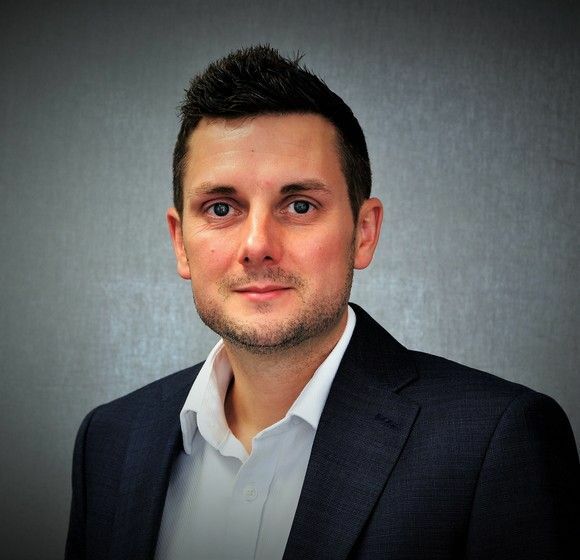 Glen joined Flexioffices in March 2015, having previously worked in the golf industry for over ten years, in a number of roles gaining a strong background both in sales and events. His previous experience in sales has helped Glen to adapt quickly to the serviced office market. Outside of work, his interests lie in sports including swimming and cycling and also buying and selling limited edition trainers. Amy joined Flexioffices in 2015 as a Business Account Manager. Having previously worked as a Centre Manager for a business centre, Amy has great first hand insight into the serviced office industry. Previously, Amy worked for Hexagon BMW as part of the Customer Relations Team and before that, Sales Advisor in Armani Exchange. In her spare time Amy enjoys shopping, eating and painting! Imogen Purvis joined Flexioffices in the summer of 2017. Previously working at Uber in client support and operations, she has a plethora of skills that make her an agile, resourceful and amiable team member. Imogen loves to travel and has visited several wonders of the world! She loves cheese, her friends and her big family (in that order!). Festivals, fun and anything glittery is the way to go! Katie joined Flexioffices in January 2018 as a Business Account Manager. 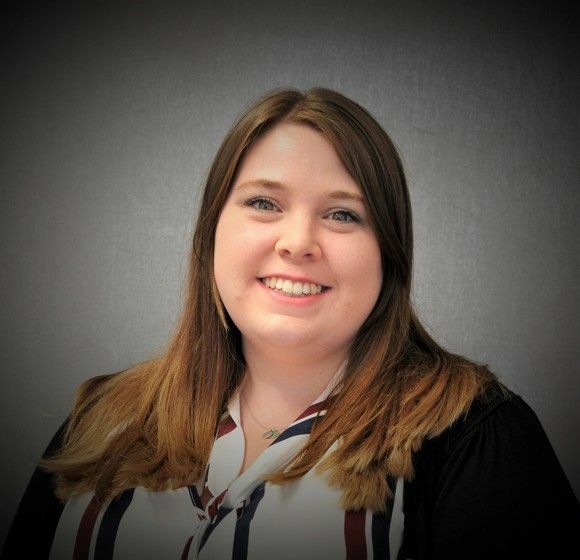 Prior to this, Katie worked as a Sales Account Manager for one of the largest serviced office providers in the industry, where she gained a wealth of experience and knowledge. She also has a strong background in various client facing roles, including property & luxury travel providers which included sales and marketing on a global scale. Outside of work, Katie enjoys socialising with friends, travelling and learning about new cultures and delicacies. Liam joined Flexioffices in February 2018, after moving from the health and fitness industry as a personal trainer and sales manager. There were many transferable skills he brought with him to ensure he hit the ground running. Liam’s hobbies include football, festivals and spending quality time with family and friends. Leigh joined Flexioffices in May 2014 as a Business Account Manager. Having previously worked in the sales industry, she sold space for different events based in the West End. Prior to this, Leigh was self-employed as a promotional model where her great customer skills were recognised when employed to run both the top and ground floor receptions of the Heron Tower in Liverpool Street. Outside of work, Leigh enjoys property development, going on holiday and shopping. Sam joined Flexioffices in March 2016 after moving from a successful career in the recruitment industry. With a strong background in sales and account management, Sam has brought a wealth of experience, her background enabling her to hit the ground running. Sam loves rugby, travelling to new and exotic locations and spending time with friends and family. Louise joined Flexioffices in 2015 as a Business Account Manager. 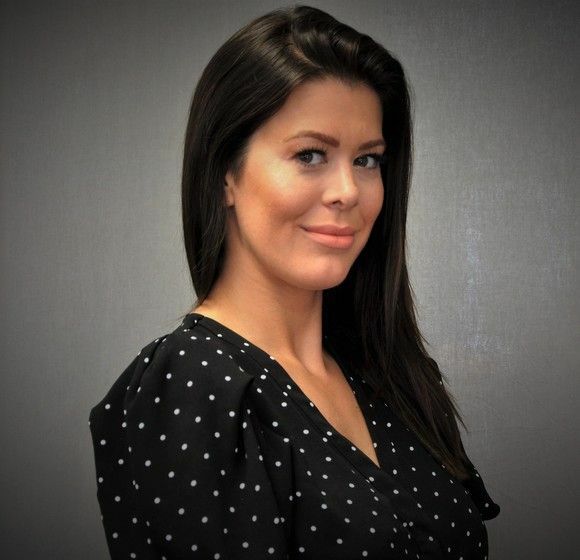 Prior to joining Flexioffices, Louise worked as manager for an Aesthetics company on Harley Street where she gained lots of experience in customer service and face to face sales. Louise’s main focus is always putting the client at the heart of the deal and brokering them the best possible rate, she does this through extensive market knowledge and being able to quickly build rapport with both provider & client. In her spare time Louise likes to dance, she has been dancing since she was three and even now still occasionally competes at a semi-professional level. 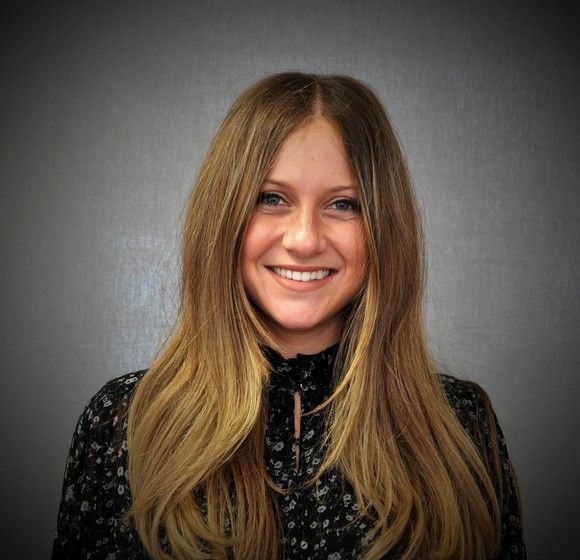 Natalie joined Flexioffices in June 2015, joining us from the recruitment industry. Specialising in nursing and healthcare, Natalie managed her own team, primarily looking after the Manchester area. In her spare time, Natalie likes to go to rock gigs and festivals, as well as spend time with friends. 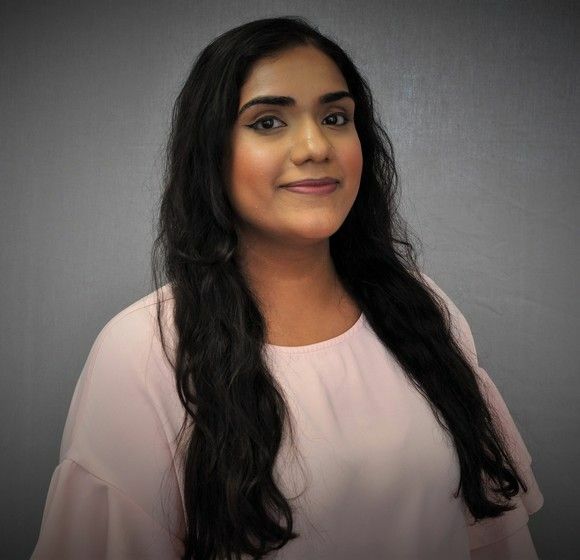 Asha Joined Flexioffices in January 2018, after completion of her Law degree at City University of London. During her studies, Asha developed various transferable skills such as a strong working ethic and a keen eye for detail. She worked all the way through her degree in various customer focused roles, including tutoring under privileged students from inner city schools. Her attitude towards hard work has enabled her to hit the ground running and dive into a new career within the serviced office industry. Outside of the office, Asha enjoys reading, shopping and spending time with friends & family. Joe joined Flexioffices in April 2016 after moving from the Leisure and Fitness industry in which he worked his way through various fields including personal trainer, operations/team management and eventually sales. Joe’s strong background in sales and team management allow him to fit in at Flexioffices perfectly. Previously being part of a very active industry, the majority of Joe’s hobbies and interests remain sport related. Joe loves Rugby, strength training and power-lifting – anything to get his hands dirty. After completing her degree in Media Communications, Stacey joined the hospitality industry. Within 4 years she was able to successfully complete her first site opening as well as her first open plan refurbishment, while managing a team of 6. After having a positive experience within the hospitality industry, she has now decided to venture out into the field of sales. With the wealth of knowledge and experience she has gained in the hospitality industry, she is excited to apply her new skills and start this new journey. Stacey enjoys reading and travelling to new and exciting places. Originally from Germany, Ann moved to the UK 2 years ago to obtain a degree in Tourism and Aviation Management. After the completion of her degree Ann worked for many years within the Tourism Sector, where she gained vital experience that has led her to this position as a Business Account Manager for Flexioffices. An important skill she took from the Tourism sector, was the ability to put her clients needs first and ensure that their needs are met promptly and swiftly. Ann hopes to use the variety of skills learned in her previous roles and utilise them in her new role to guarantee that all her clients office needs are met. In her spare time Ann thoroughly enjoys exploring different countries and often travels to new and exciting places. Furthermore, she has a passion for trying new cuisines and spending time with her family and friends. George joined Flexioffices in February 2019 with several years of sales experience behind him. 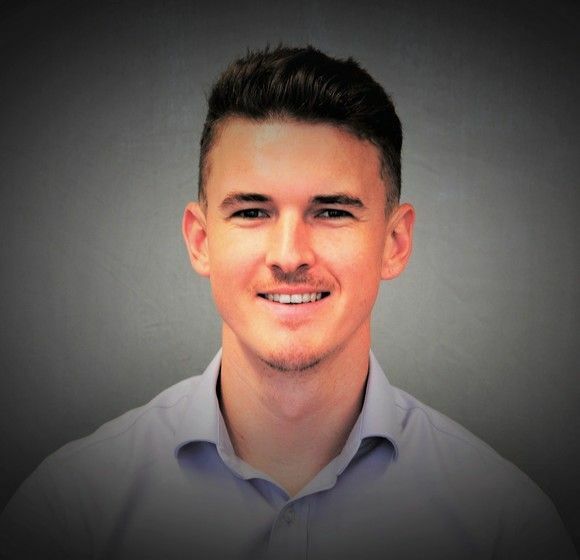 Starting as a football analyst before moving onto sales as a sales consultant and then an estate agent, George brings strong phone sales experience and a desire to develop and be successful. A very keen footballer, George enjoys both playing and watching football and follows Tottenham home & away. George’s other hobbies include trips away and socialising with friends and family. 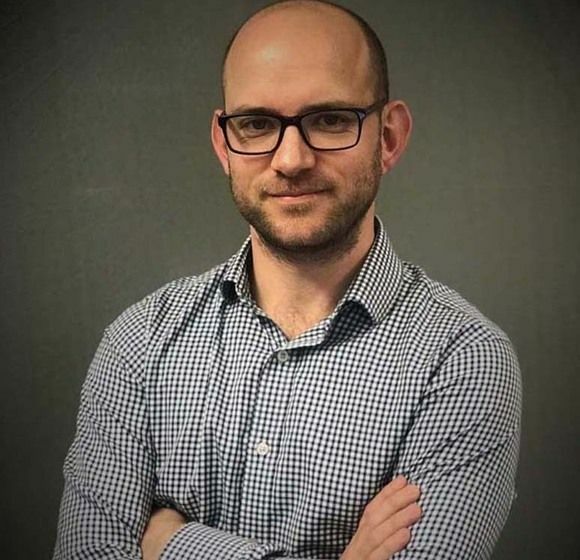 Luke joined Flexifoffices in February 2019. Born in Essex and having previously worked in residential sales for 4 years, where he worked his way up to sales manager, he has great customer service and organization skills. Working at Flexioffices, Luke is responsible for dealing with clients’ needs and requirements to ensure that he can assist you in getting the perfect office space. The majority of Luke’s hobbies are to keep fit and healthy by going to the gym, traveling and spending quality time with friends, family and his girlfriend. Edward joins Flexioffices to head up the new Corporate Acquisition division, which involves on-boarding and retaining global clients who wish to partner with one of the largest and established commercial office brokers. He has been in national level sales for almost a decade working for companies such as TNT and Regus. Edward has managed successful teams with a strong customer focus, which has led to a wealth of knowledge and expertise that will transcend into the new corporate team he now manages. Edward states “taking on this new exciting challenge for Flexioffices will bring great success, especially to global conglomerates wanting to incorporate serviced office space into their real estate portfolio”. In his spare time Edward enjoys golf, skiing and clay pigeon shooting along with exotic holidays. Ainsley re-joins Flexioffices within the Corporate Acquisitions division, which involves on-boarding and retaining global clients who wish to partner with one of the largest commercial office brokers in the industry; ultimately overseeing their entire global property portfolio. Having gained extensive industry experience working within various Business Development roles, Ainsley has a wealth of knowledge when it comes to anything regarding the flexible workspace industry. With this experience and a voracious appetite to learn and deliver for his clients, his energy is a welcome addition to the meeting, and exceeding of, client expectations. When he has some time away from the office or industry, events you’ll find him watching films, following Manchester United or updating his food blog on Instagram. Prior to flexioffices, Isha worked for St John Ambulance for 7 years becoming the top Salesperson for the Southeast. To be closer to family, and to find that bigger picture, Isha decided to move to London and was introduced to fit out where she enjoyed meeting property professionals and found a fascination with property. Isha’s hobbies and interests include, sewing, hiking, working out and watching old American Soaps. We are experts in making the search for office space easy. Flexioffices has been finding office space for clients for over 16 years.